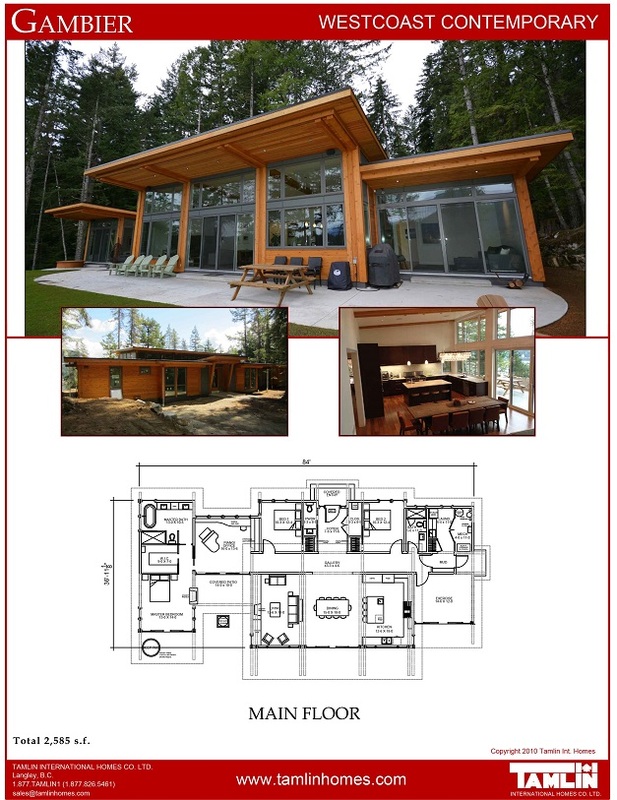 Tamlin specializes in combining handcrafted timbers with conventional wood framing to create our unique hybrid timber frame house packages. Our homes can be described as the optimal mix of authentic timber frame and conventional framing — which utilizes the timbers in the most efficient way. In areas which require dimensional strength, the timber components are designed and engineered to provide the highest structural integrity. In other areas, timber framing may be structural or decorative, depending upon the architectural appeal and engineering requirements. In a typical Tamlin house package the timber frame components are often designed into the great room, entryways, porches and decks, dining/kitchen, gable/dormer areas and other feature rooms (such as master bedrooms or other vaulted areas) . Timber frame applications include roof trusses (and timber bents) , ridge beams and rafters, posts with bracing, open beam loft floor systems, pre-made open riser timber stair systems, hand rails, and gable-end trusses. Other areas of the house may incorporate timber accents or decorative timbers as required. The real advantage of using Tamlin’s hybrid is that you can control the use of timber frame in your house depending on your design, and budget.